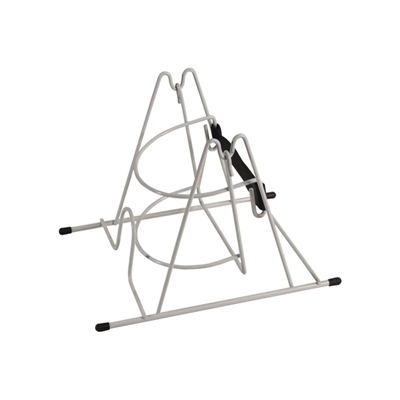 Product code: VM909 Categories: Home Living, Kitchen Aids. The Kettle Tipper has a raised pivot point to prevent spillage (the kettle will return to its upright position if released by the user) and a strap to hold the kettle securely in place. The wire frame of this useful kitchen aid means cups can be placed as near as required to the kettle. Great product!! No more spills! However could be a little more stylish but other than that great products, great price and fast delivery! 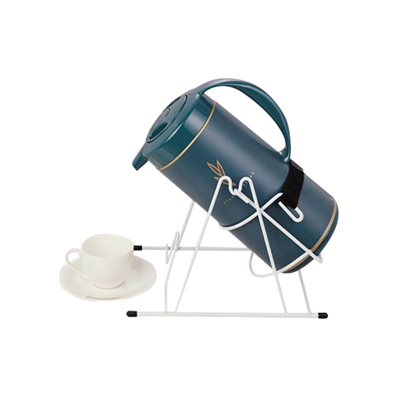 The Kettle Tipper has a raised pivot point to prevent spillage (the kettle will return to its upright position if released by the user) and a strap to hold the kettle securely in place. The wire frame of this useful kitchen aid means cups can be placed as near as required to the kettle. Below is a list of information regarding the Kettle Tipper. If you would like to view more products like this, please CLICK HERE. The Jar and Bottle Grip Opener is an ideal kitchen aid for users with a weakened grip or decreased sensation in their hands, enabling you to easily open stubborn jars, bottle or pots. This Drinking Cup has a long mouthpiece making it easy to hold and comfortable to use. This specially-designed cup is supplied with two tops, one with a small hole for drinking fluids and the other featuring a larger hole for more solid food. A self-sealing cap that will stretch to fit over the top of cups, glasses, beakers and allows a straw to enter for drinking. The Cupcap will prevent spills even when the cup or glass is knocked over. Part of a range of dining aids, this Bendable Spoon features a soft cushion grip, which makes eating much easier for those with limited hand or arm movement. The neck of the Bendable Spoon can be bent to any angle to suit the user, while the base features a loop, through which a securing utensil strap can be passed. The Aidapt Outdoor Half Step is a perfect aid for the elderly or people with limited mobility around the home. If you find it difficult to lift your feet and remain steady as you step up to your doorway, this is the product for you.The Aidapt Outdoor Half Step can help. The Lightweight Aluminium Half Step is made in the UK at Aidapt's manufacturing plant in Wales. Constructed from high quality aluminium, with a coated frame, untreated treadplate and durable nylon feet, the Half Step is both sturdy and lightweight, recommended for outside use.